To Enable user authentication via Github for Aritic Desk, you can connect Github Accounts with Aritic Desk. You need to connect your Aritic Desk with Github first. 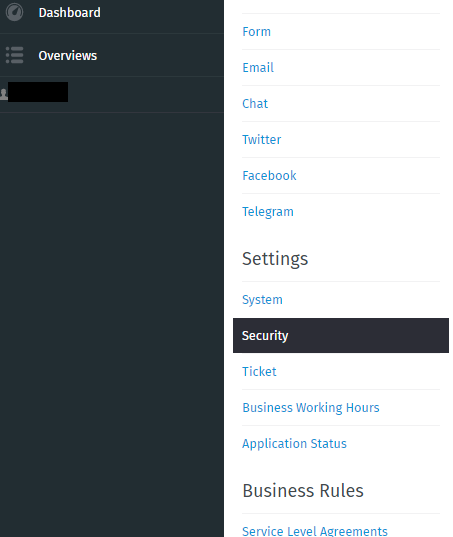 Go to AriticDesk Dashboard > Settings > Security. Enable “Authentication via Github”, enter the Github “App ID” and “App Secret”.